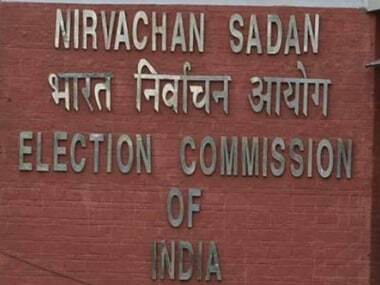 Gandhinagar: The Congress party on Saturday urged the Election Commission to look into the malfunctioning of Electronic Voting Machines as Gujarat began its first phase polling. Senior party leader from the state Ahmed Patel requested quick action. "There are reports of EVM malfunctioning in several polling stations. 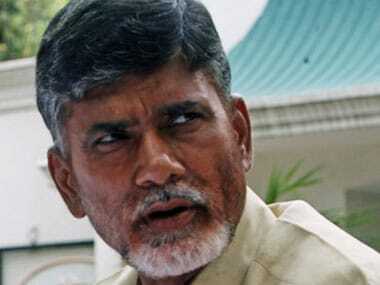 Request the Election Commission to take necessary action immediately," Patel said in a tweet. The poll panel received several complaints about Electronic Voting Machine (EVM) malfunctioning in Kosamba region of Valsad district, besides several in Saurashtra and Surat. 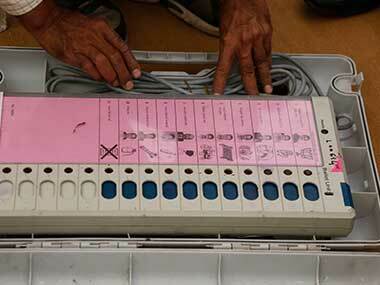 An EVM was also tampered with in Rajkot East constituency, a complaint to the Election Commission said. After casting his vote in Ankleshwar in Bharuch, Patel said that he voted for change, and urged the people of Gujarat to do the same. "I have cast my vote today. I have voted for change. Urge all fellow Gujaratis to turn out in large numbers and bring around the change that the entire nation is waiting for," he said in another tweet. Talking to reporters, Patel slammed the ruling Bharatiya Janata Party (BJP) for not fulfilling its promises made in previous polls. "People from all social groups have gathered to vote because in three years, the BJP government has not done anything at the Centre, nor have they done anything in Gujarat in the last 22 years. "They did not fulfil any of the promises made in their manifestos of previous elections," Patel said. The first phase of polling in the two-phase Gujarat assembly election is underway on Saturday. Polling, which began at 8 am, will end at 5 pm. The second phase of polling is on 14 December. Counting of votes, along with that of Himachal Pradesh, will be held on 18 December.